Welcome to the Evergreen Cultural Centre job posting board. We are looking for an artist/educator to join our Visual Arts Education team, teaching K-12 students through our Polygon/Evergreen Arts Education Program. Deadline to apply: on-going, until filled. 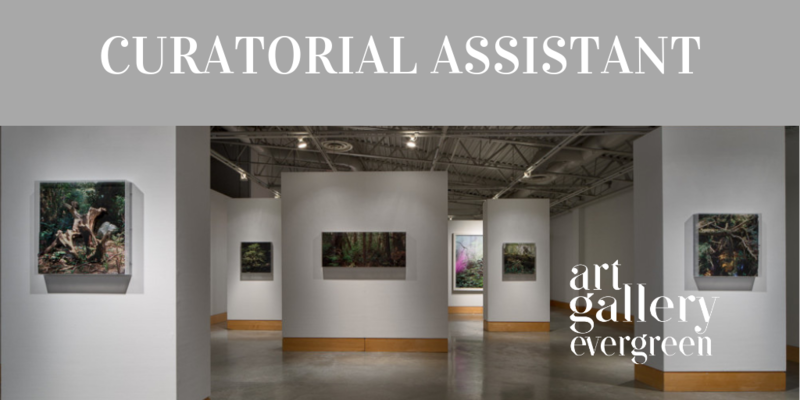 We are seeking a Curatorial Assistant to support the development and delivery of the AGE’s exhibitions and public programming. Note: this is a Young Canada Works position. 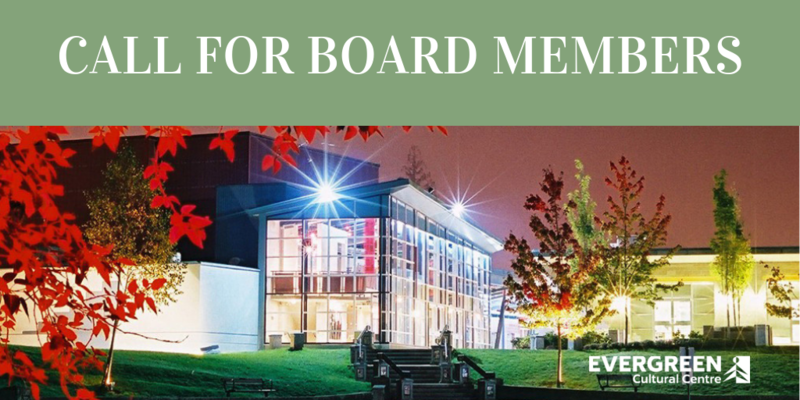 Interested in a volunteer board position? Applications now being accepted until May 15.